The Altar Guild assists the clergy by preparing and beautifying the church for worship services. 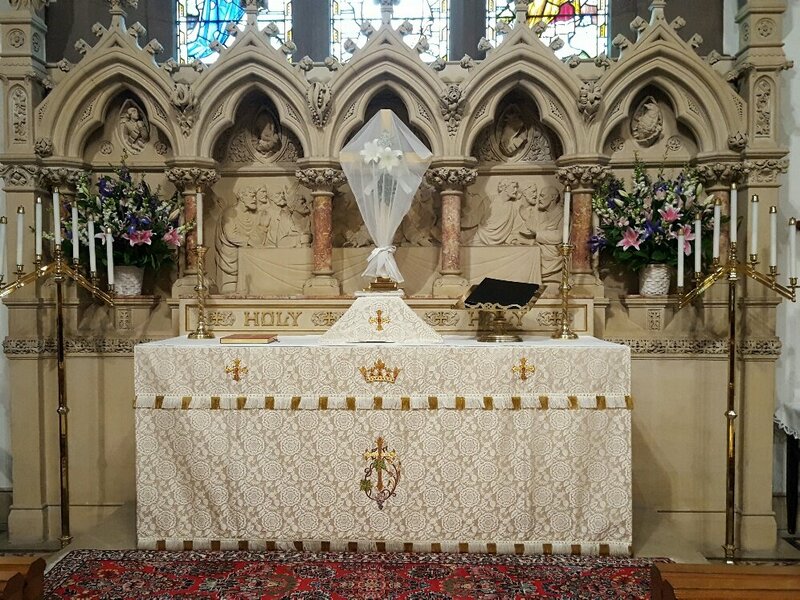 They are responsible for caring for the altar linens, ornaments, and banners, and also arrange for the flower decorations in the church. Members of the altar guild serve one Sunday, approximately every 5 weeks. If you are interested in joining please contact Shelley Crook at shelleycrook@gmail.com.